The debate is raging over a new technology that will either be a game-changer in electrical generation, or a huge debacle that will take taxpayers for a half-billion dollars. 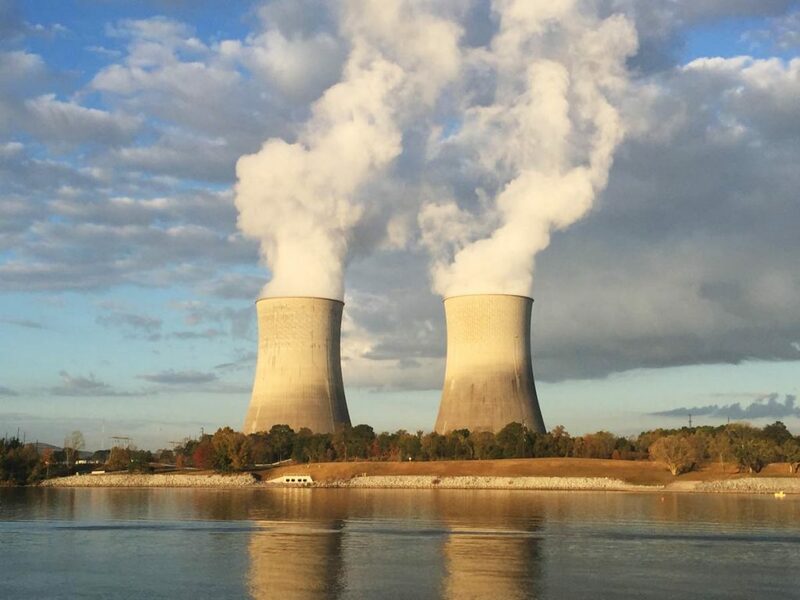 The technology, named “small modular reactors,” will be the focus of an entirely new way of thinking about nuclear power. They are a lot smaller than what traditionally has been built in America — producing about 1/6 the power. They will also be less expensive — about $1 billion-2 billion apiece, compared with $10 billion-$15 billion for a bigger plant.